Combating the opioid crisis in Connecticut is a group effort. 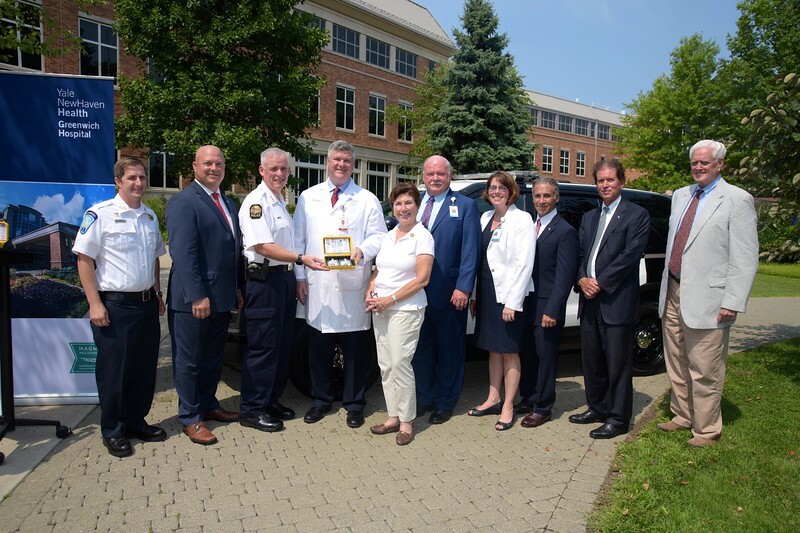 This week, Greenwich Hospital donated Narcan kits to the Greenwich Police Department. Narcan is a lifesaving medication that can reverse the effects of opioids during an overdose. Thank you to Greenwich Hospital, our police officers and all first responders for their great work.